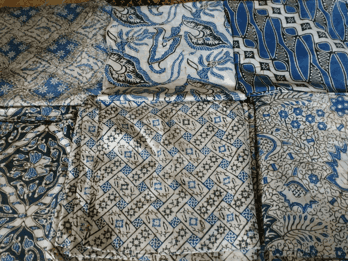 Batik fabric origin. The source of Batik is uncertain. 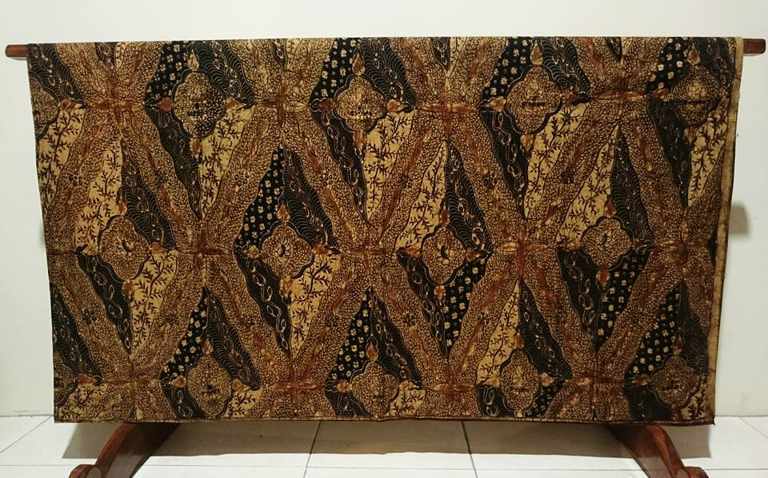 It is included in the first country that creates the pattern of Batik. But Batik is very identic to Indonesia. Moreover, after UNESCO declared that Batik is the heritage of Indonesia. In Indonesia, Batik is a fabric that has a picture or pattern. 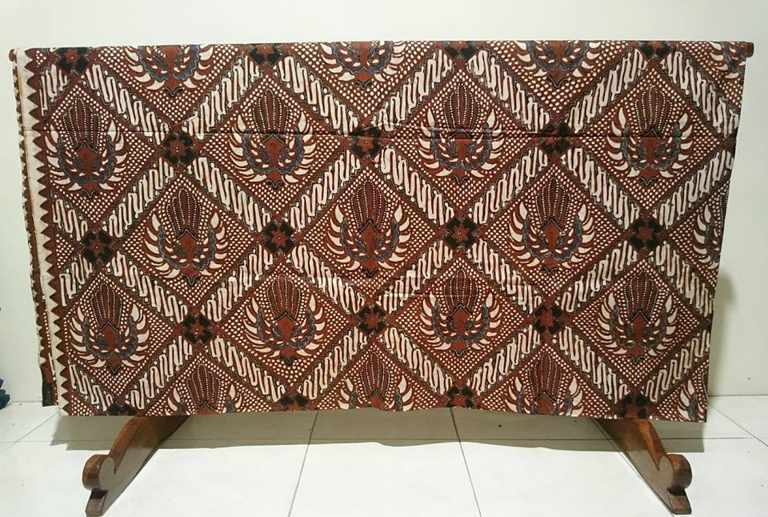 Batik already exist and being Indonesian culture since a long time ago. Some people said it already existed since the 17th century or formerly. Batik derives from the word “Tik” or titik (dot). By the definition that Batik made from the dotted. Then it put together until it made a pattern. 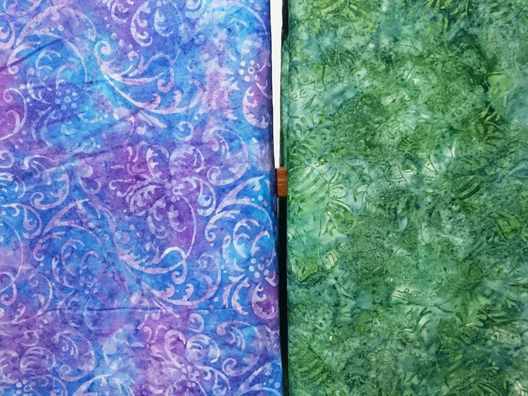 Batik is not only a fabric that has a picture. But, in the making process of Batik, there is a high value. Because each pattern has a philosophy. That is why Batik is very sacred. 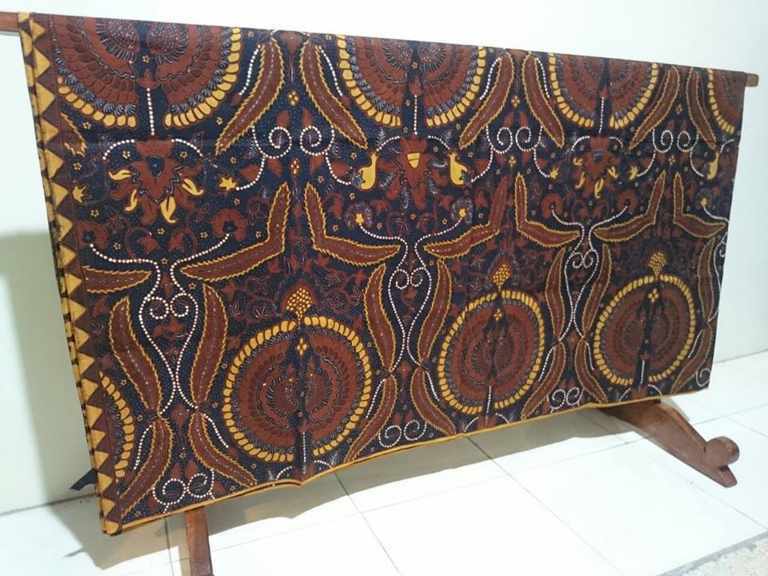 Now, we (Batik Dlidir) are pursuing this historical art. We are one of several centers of Batik Tulis in Solo. We accepted an order from many countries in the world. Batik fabric origin at Batikdlidir with canting technique. This fabric is synonymous with ‘pakem’ technique. For traditional events such as weddings, ordinary people of Java use batik motif ‘pakem’. There are many motifs that remain sustainable until the time of this writing is made.